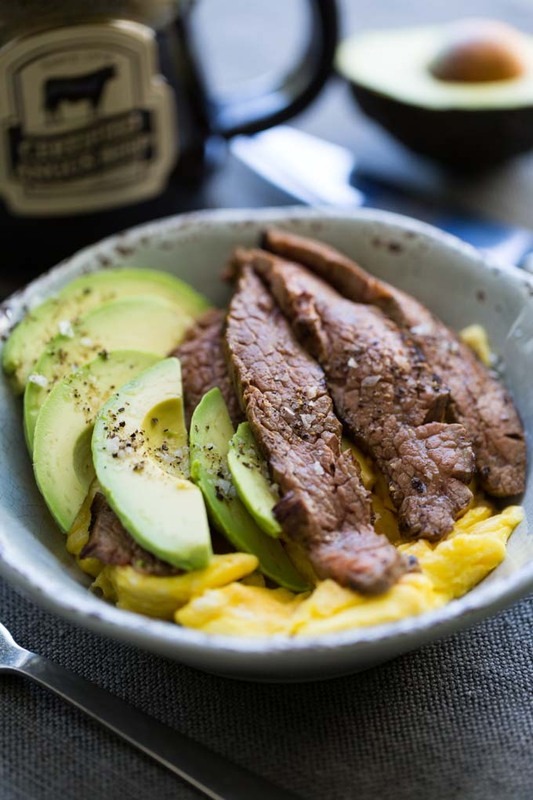 This keto diet friendly steak and egg breakfast bowl combines marinated flank steak plus scrambled eggs along with sliced avocado, all garnished with flake salt and cracked black pepper. Some days it seems like everyone I know is going keto. 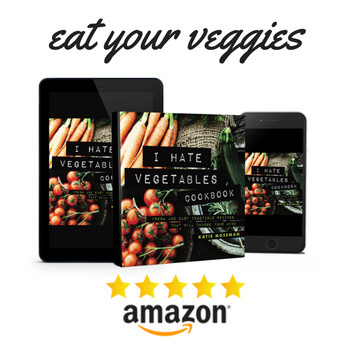 The keto diet, if you haven’t heard, is a low carb diet that’s been around since the 1920s. 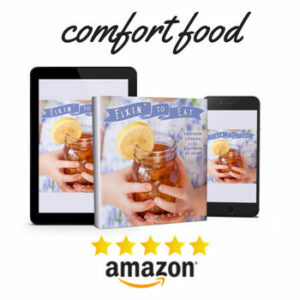 The idea behind the modern application of the keto diet is to lose weight by cutting out carbs and consuming more healthy fats and protein along with low carbohydrate veggies. I may not follow a strict keto diet, but I do enjoy a healthy dose of good fat and protein, especially at breakfast. It keeps my energy level on an even keel so that I’m not reaching for snacks between breakfast and lunch. 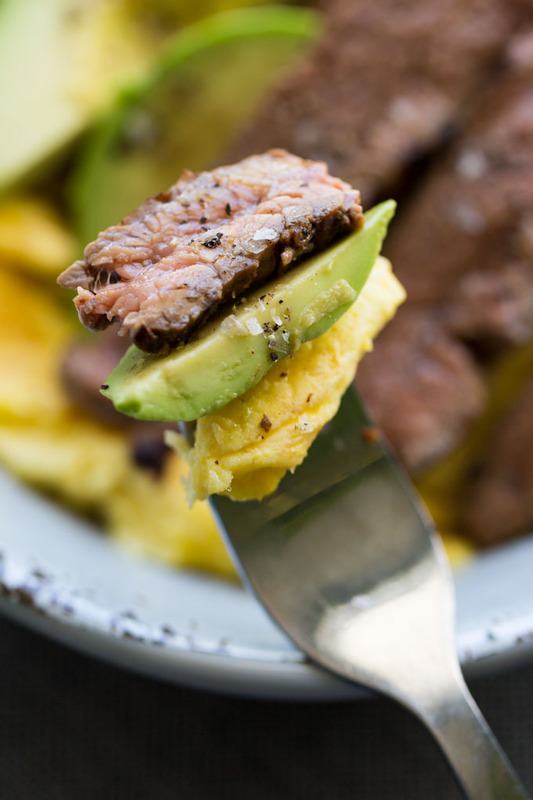 This steak and egg breakfast bowl is an excellent way to start the day. I love to use Certified​ ​Angus​ ​Beef​ ​®​ ​brand beef for this recipe. It’s not just your average beef. To earn the Certified​ ​Angus​ ​Beef​ ​®​ ​brand name, cattle must pass 10 Quality Specifications that cover marbling, maturity, sizing, appearance, and tenderness. Those standards ensure flavorful, tender and juicy beef, every time. 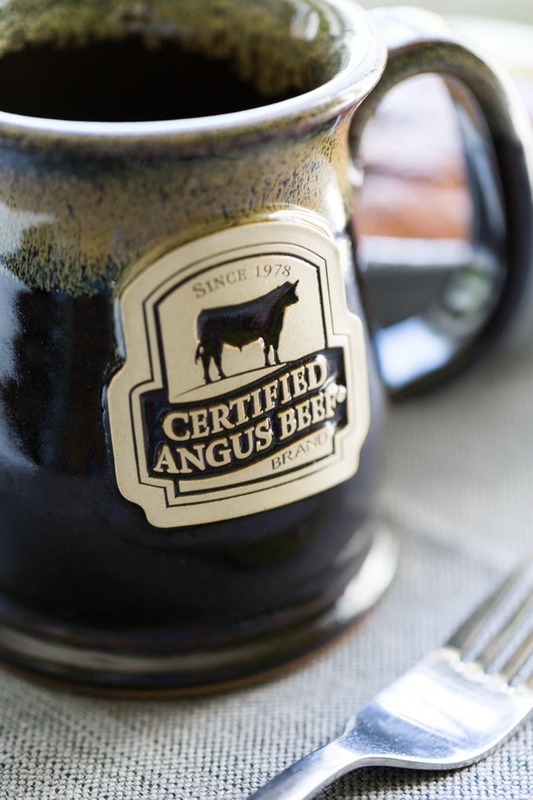 You can find Certified​ ​Angus​ ​Beef​ ​®​ ​brand beef using the store and restaurant locator. You can also join me in the Certified​ ​Angus​ ​Beef​ ​®​ ​Kitchen group on Facebook to discuss recipe technique and more. 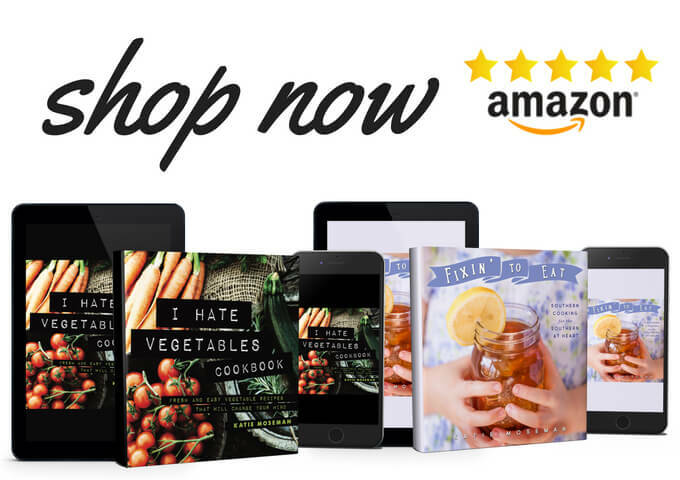 Stop by and say hi! Did you know that flank steaks are usually 1.75 pounds? You’ll end up using approximately half of the cooked flank steak to make this recipe. 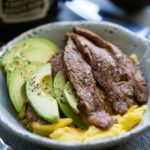 So that means you’ll have half of the steak left over, which you can save for the next morning if you’d like to make another pair of steak and egg breakfast bowls, or you can repurpose it for fajitas, nachos, rice or noodle bowls, or any other recipe that calls for cooked flank steak. Whisk together the olive oil, Worcestershire sauce, and Dijon mustard. Coat the flank steak all over, cover it, and allow it to marinade for 1 hour, or overnight. Preheat a nonstick skillet over medium high heat. Once the skillet is hot, place the flank steak in the skillet and cook for 4 minutes, undisturbed and uncovered. Flip the steak and cook for 4 more minutes. Remove the steak and cover loosely to rest. Remove the pan from the heat and let it cool down while you prepare the eggs. Beat together the eggs and heavy cream. Once the skillet is cool enough, you can wipe it clean and place it back on the burner, this time over medium-low heat. Heat the pan until hot, then add the butter. It should foam lightly and sizzle very gently. Pour the beaten eggs into the pan. Cook until a layer of cooked egg forms on the bottom of the pan (about 1 or 2 minutes), then gently push the layer of cooked egg into the center of the pan, allowing the uncooked eggs to run onto the pan surface. Continue to cook for another 2 minutes, gently moving or turning the cooked eggs, until they are no longer liquid. Divide the scrambled eggs between 2 bowls. Slice half of the cooked steak across the grain in thin slices, then divide the slices between the two bowls. Slice the avocado and divide the slices between the two bowls. Garnish with salt and pepper, then serve immediately. Store the remaining flank steak for future breakfast bowls or other recipes with flank steak. Remember, the whole flank steak (cooked) makes 4 servings of steak. You'll only use 2 servings in this recipe. 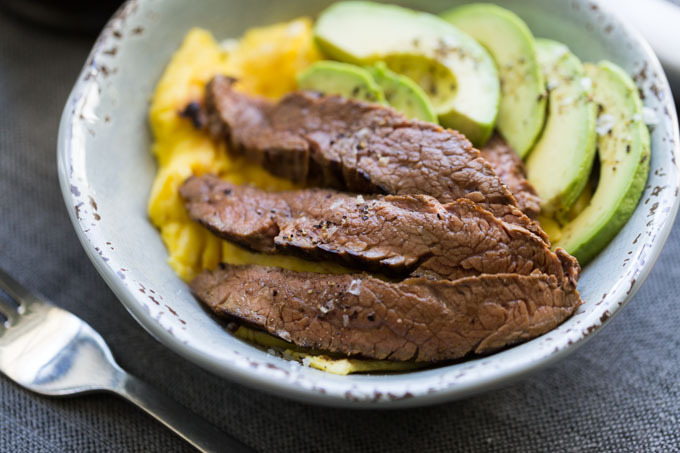 Save the remaining half for the next day's steak and egg breakfast bowls, or use in any recipe that calls for flank steak. This looks sooo DELICIOUS! What a fantastic way to start the day. We’re stocking up on avocados and this breakfast IS HAPPENING tomorrow! Thanks for including the #BestAngusBeef in your breakfast routine! Steak for breakfast is ALWAYS a good idea! And love that avocado in there. Such a great way to start the day!